Get your music played on up to 850 North American radio stations. MusicOpps.com is offering an opportunity to only the best artists from all genres: A shot at National Radio Rotation with station programmers at Clear Channel, the largest mainstream Radio outlet in the United States with over 850 stations in all major markets that serve over 110 Million listeners a week. 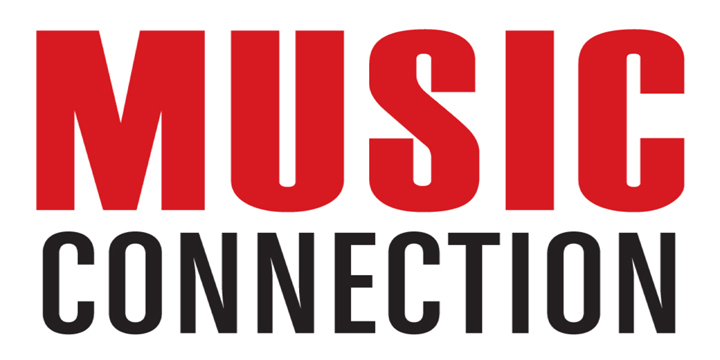 MusicOpps.com's relationship with the media giant is an open door for unsigned and independent artists to hit the airwaves. This opportunity includes Terrestrial Radio, College, SiriusXM Satellite, iHeartRadio and promotions with SXSW. Get your song heard today. GENRES ACCEPTED: Rock, Alternative, Pop, Country, Hip-Hop, Dance, DJ and R&B. -Tracks must be well-produced, professional, and ready for radio play. -Tracks must be clean and appropriate for national performance. COMPENSATION: If selected, you are guaranteed to maintain all of your rights and will earn royalties from your P.R.O. (Performance Rights Organization) as seen on your quarterly statements. These songs will be exposed to countless music listeners across the nation, depending on which stations spin the song and it's genre. Radio compensates artists per spin via Nielsen BDS reports. SUBMISSION PROCESS: Songs submitted will all be reviewed thoroughly by MusicOpps.com staff. All tracks that match the submission criteria will then be pitched to national and local program directors and radio producers. This is a very time-consuming process and only artists with a true "radio worthy" single will be pitched. If selected by any given station, MusicOpps.com will then provide the necessary information directly to the artist to complete the process. There may be small additional fees once an artist is selected, but all options will be discussed with the artist at length and agreed upon before any decision is made. These fees are not for MusicOpps.com, they would be for standard digital upload fees that are required by the radio station in order to properly deliver the song to them in their preferred format. All rights will always remain with the artist and MusicOpps.com will not charge anything additional for our work above and beyond the submission fee listed below. - A SoundCloud link of your song (for station programmers to stream). - Both a WAV and MP3 of your song (if selected for rotation).